After sending my son off to college last fall, I wondered if he’d be able to make it home for the holidays and whether there would be award availability during one of the busiest travel seasons. But I was happy to find a round-trip ticket for just 25,000 miles from Las Vegas to Newark on Thanksgiving weekend. You can employ the same approach to get there and back. 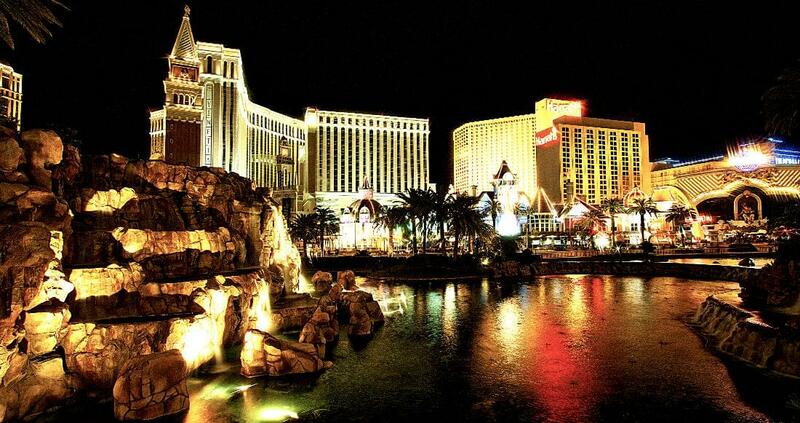 Since Las Vegas is a place designed to relieve you of as much money as possible, it can be a costly proposition. You can at least save on the airfare if you use this method. One of the smartest things you can do when you begin planning your soiree to Vegas is to use your frequent-flyer miles to get yourself either a great coach seat or to upgrade to a first-class seat. Becoming a loyal and frequent flyer of one airline certainly helps you accumulate points. But there are tricks that the airlines don’t really advertise that will get you even more miles. For example, on United Airlines website, when you’re about to purchase your ticket, you’ll be given an option to do something called maximizing your miles. 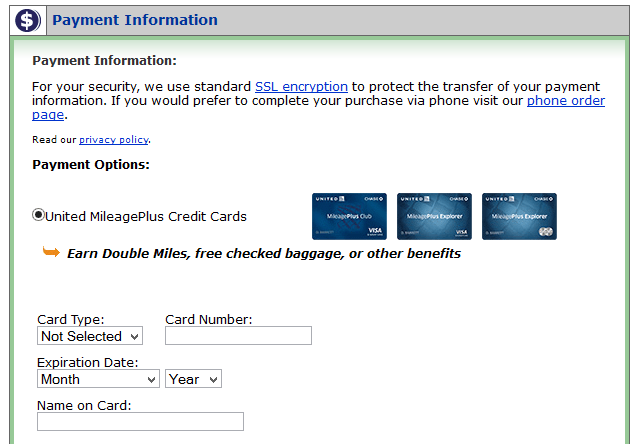 For an additional fee, usually under $100, you can be rewarded double the miles you would normally accrue. The best time to maximize miles is on long-distance flights. For example, flying New York to Los Angeles will earn you about 6,000 miles roundtrip on your normal ticket purchase, but if you maximize that reservation by paying the additional fee, you’ll get 12,000 miles. And 12,000 miles gets you very close to a one-way ticket to Sin City. To build your stash of miles, check out United’s website for a list of all hotel, car rental and shopping partners. You name it–there’s a partner who’ll give you miles for working with them. Another great way to accrue a nice base of frequent-flyer miles is to get a co-branded credit card for the airline you’re likely to fly most often. United has a co-branded Chase card that will award you 30,000 miles–a round-trip ticket-just for signing up and meeting a minimum spend requirement. Delta has an American Express SkyMiles credit card, which will award you 30,000 miles when you sign up and spend $1,000 and you get miles every time you use the card. I know any number of people who get these cards and then pay literally every bill they possibly can with their co-branded debit or credit card and quickly rack up a good number of frequent flyer miles. Some people even refinance their mortgage through an airline partner, though we don’t advocate that unless you are already planning to do so. For example, you can earn 1,000 miles on American Airlines for every $10,000 refinanced through a Wells Fargo mortgage. So when you’re ready to use those miles, employ a little patience and flexibility to get the most bang for your mileage buck. And don’t waste them on a short, cheap flight. For example, you don’t want to use 25,000 miles to get a round-trip ticket from Philadelphia to Orlando. Try to have as many possible options for your travel dates and times as possible. Be willing to look at alternate dates and times (redeye flights often require fewer miles), and keep checking back often before you book a mileage ticket because mileage requirements can and do change. I promise you that by following these tips and getting miles for stuff you’re going to buy anyway, you’ll be able to get that ticket to Vegas or anywhere else you want to go and save yourself a whole bunch of money. That leaves more for the slots.